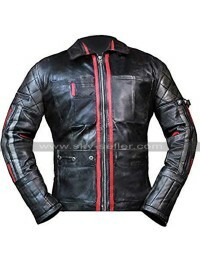 A tough and trendy appearance is what people usually crave for and when it comes to getting hands on such kind of appearance your clothing must also collide with the same finishing. 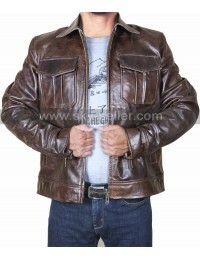 This Vintage Jacket has been a perfect choice of consideration in all regards and tends to provide a never-ending outlay to be featured. 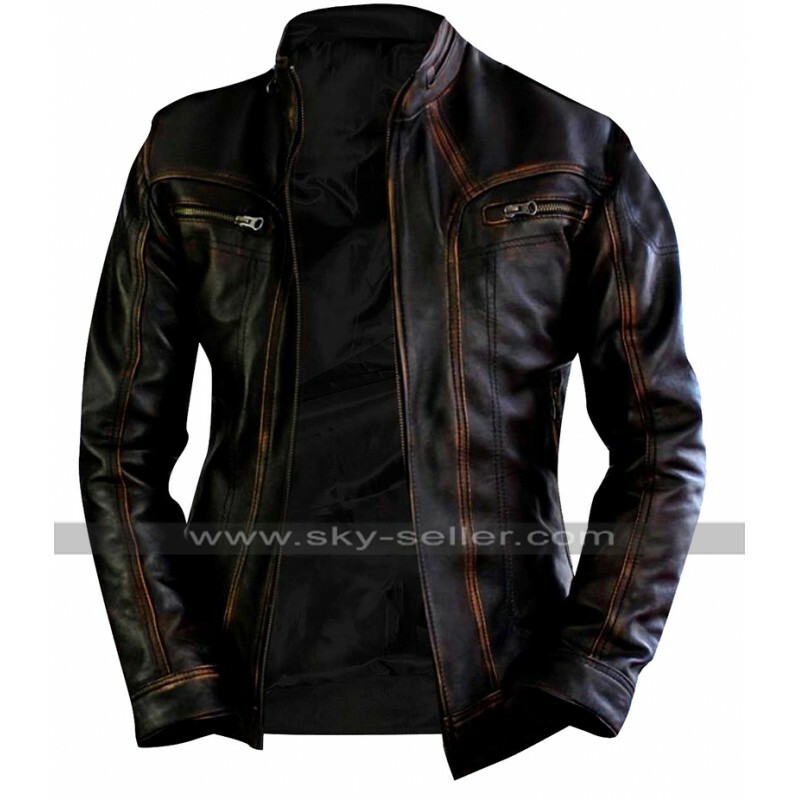 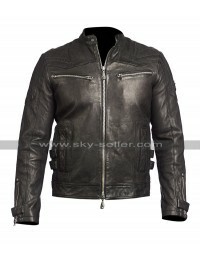 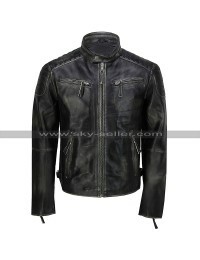 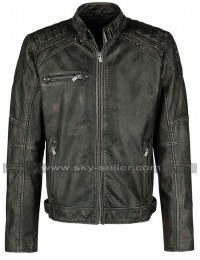 This Cafe Racer Jacket has been made using the best quality leather-based material which is not only durable but also is pretty amazing in terms of the outlook and attraction. 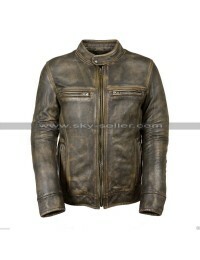 This Vintage Biker Jacket has been made with distressed leather and also the color featured in the making amounts being distressed brown. The base is a darker tone whereas there are stitched patterns at the front too in the different layout and this is in the lighter shade of brown. 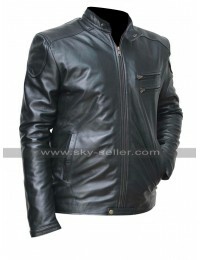 There is a front closure of zipping and there are pockets on the sides too at the front and the sleeves are also in full length. 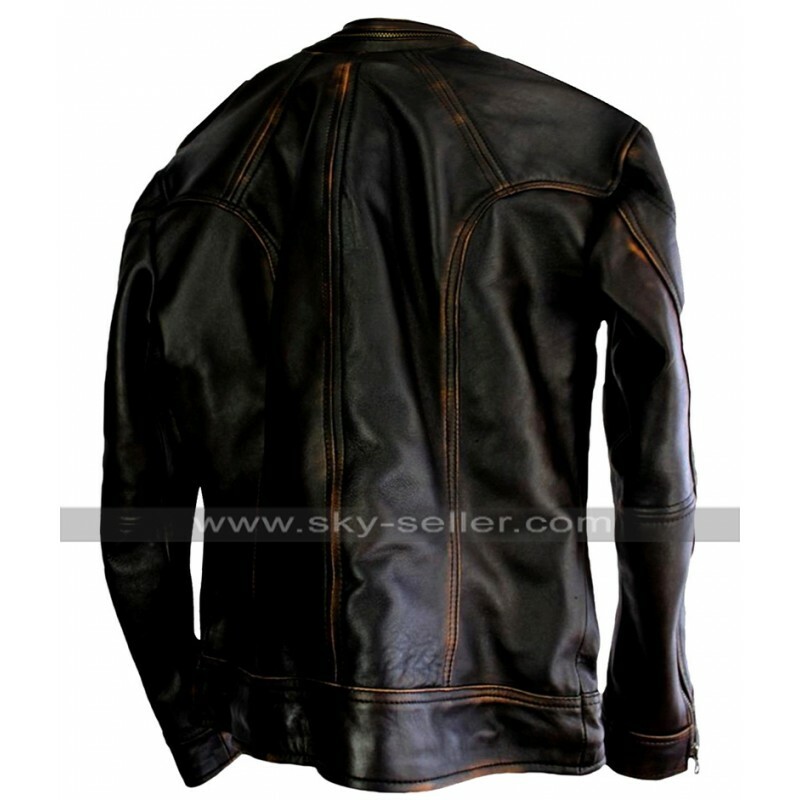 This Biker Leather Jacket is pretty amazing in terms of being casually inflicted when it comes to wearing it but the buyers may also wear this Motorcycle Brown Jacket in the formal instances.